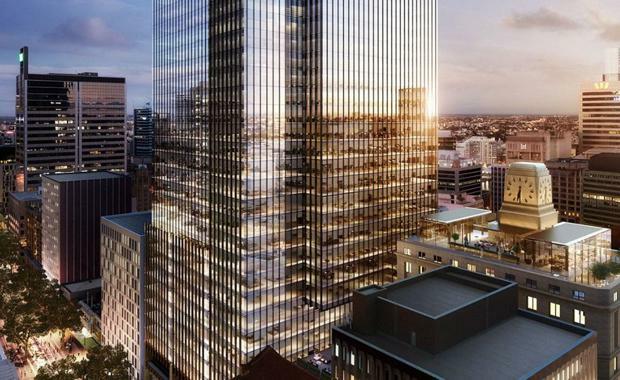 Global real estate leader Brookfield Property Partners has been granted final approval from NSW cabinet for extensive works on the revitalisation of the Wynyard Station precinct, according to The Australian Financial Review. The monster project is expected to transform the area into a glittering office and retail precinct. The project was designed by London-based Make Architects in collaboration with Sydney's Architectus and will replace two aged ramps into the station with high end retail, which could begin as soon as next year. If so, the project could be complete in time for the opening of the light rail on George Street.